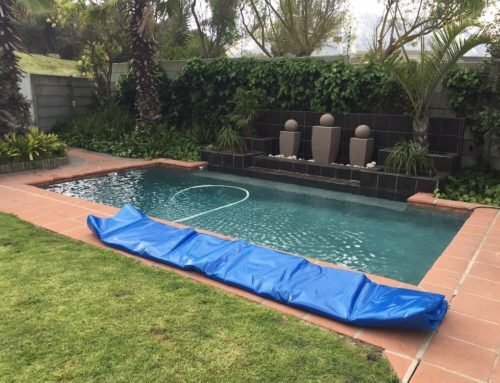 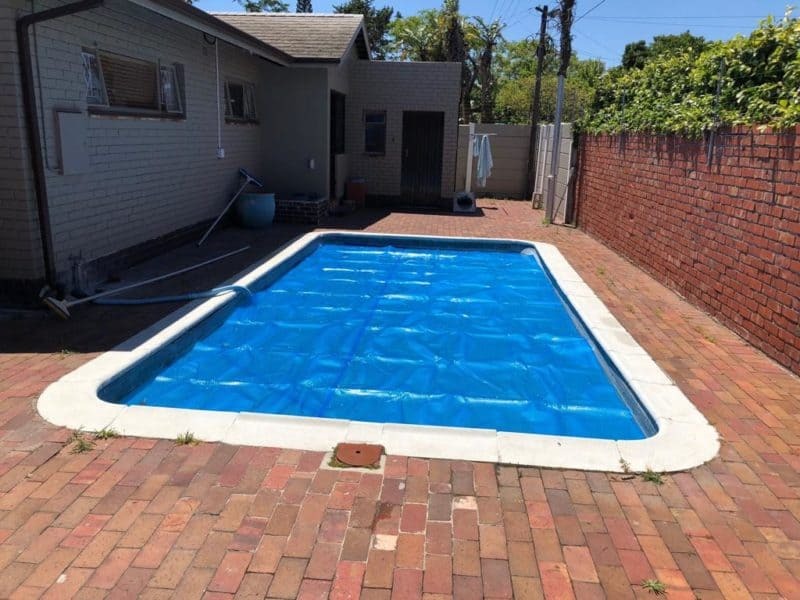 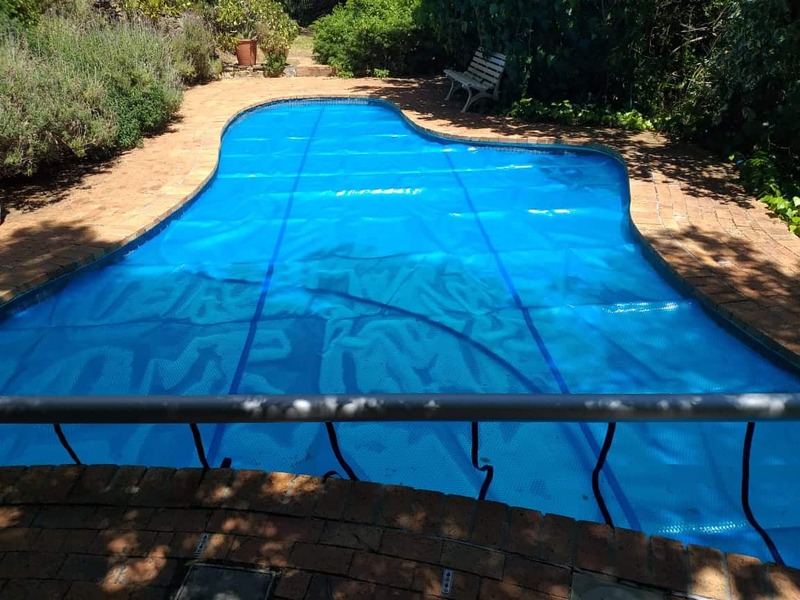 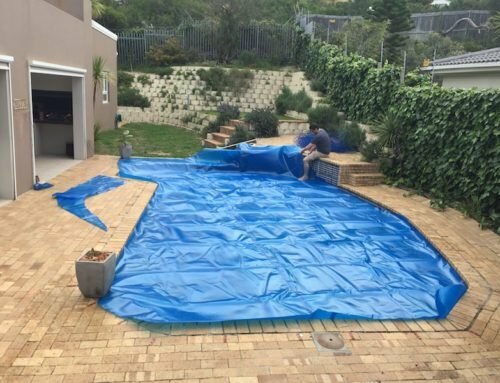 We completed another 4×8 bubble wrap pool cover installation yesterday. In and out in half an hour. Order yours while stocks last, they are flying out the door.